Also known asThrotkur Tab, Throtcur TabLords Throatkure TabletsEffective in: ..
Dr. Vaidya's Cough and Cold kit combines our best medicine for cold and cough, Huff N Kuff Lozenges ..
Also known asWL-20 Inflammat, Inflam dropPropertiesWeight85 (gms)..
Willmar schwabe Mama Natura KitSchwabe has introduced Mama Natura kit for multiple prob.. BOOSTER C CAPSULES IS LAUNCHED FIRST TIME IN INDIA IN TECHNICAL COLLABORATION WITH HAWAIIAN HERBALS,..
Lowers irritation in larynx and trachea, promotes expectoration and controls cough Relieves sp..
Also known asBloum 39, Blom 39 Koff, cofPropertiesWeight130 (gms)..
Also known aswl-7 cold, cough, cold&cofPropertiesWeight85 (gms) ..
One Bottle, 180 Capsules, Natural Whole Herb Umckaloabo Extract Umckaloabo Extract 1s recommended to support the immune system during the cold season. 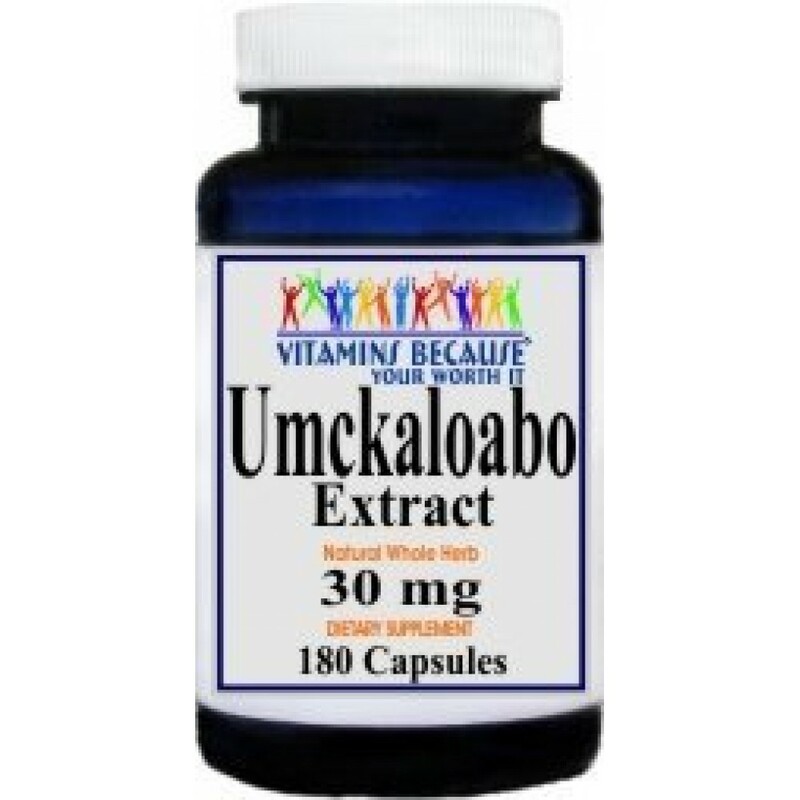 Health studies have shown that Umckaloabo Extract can effectively support the immune system as well as the respiratory system Umckaloabo Extract is a traditional South African tonic for use with coughs, cold, diarrhea, painful menstruation, bronchitis and other respiratory problems Studies have suggested that Umckaloabo exhibits both antimicrobial and immunomodulatory effects. Immunomodulatory means it changes the immune system; in this case it would cause the immune system to attack infection. Antimicrobial is a substance that inhibits or kills bacteria and fungi. This is important since a main concern with a cold is that it can turn into a bacterial infection. Umckaloabo Extract is also a natural expectorant, helping to eliminate the excess mucus from the sinuses, chest and the entire respiratory tract. By eliminating the excess mucus, it also eliminates a breeding ground for more infection to grow Produced and packaged in state-of-the-art, FDA and cGMP approved facility with the highest quality grade product. CONTAINS NO: Artificial coloring, artificial flavor, preservatives, yeast, corn, milk or milk derivatives, lactose, salt, sodium, soy, sugar, gluten, starch or wheat. This statement has not been evaluated by the Food and Drug Administration. This product is not intended to diagnose, treat, cure or prevent any disease. About Kof Aid Plus Syrup (Sugar Free) Bakson's Kof aid plus is a combination of homoeopathic remedi..
Sahyog Herbals Natural TULSI Juice (500 ml)Tulsi is rich in antioxidant and renowned for it..
Also known asAllerexPropertiesWeight89 (gms)Dimensions4 (c..
BRQNCHI-PERTU® Syrup FOR TREATMENT OF COUGH INCLUDING WHOOPING COUGH, BRONCHIAL AND OTHER R..
FOR COUGH, ILLNESSES OF THE LARYNX, BRONCHITIS, FLU AND SEVERE COLD INDICATIONS: All types of cough,..
About Throat Aid Tablets Effectively treats: Hoarseness & loss of voice. Laryngitis &am..
Sitopaladi Churna is useful in cough associated with various other respiratory problems. It is one o..
Linden Flower Extract Drops Is Unique Health Supplements Launched First Time In India By Maa Adishak..